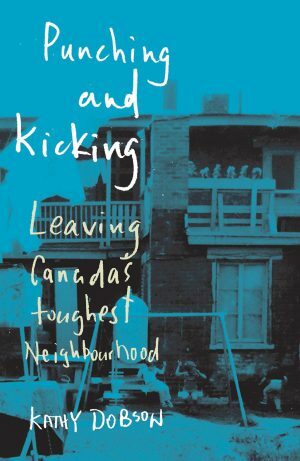 The Montreal Review of Books (mRb) recently reviewed my second book, Kicking and Punching: Leaving Canada’s Toughest Neighbourhood. If you’d like to checkout the review, click here. I’ll be giving a guest lecture on Whistleblowers at Carleton University in October. Hope to see you there! 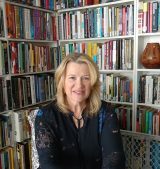 Second Book Available in 10 Days!